I am so sorry you are going through this right now Cherie. Your words are so eloquent, and yet so sobering. When I heard about this, Lee was also my first thought. 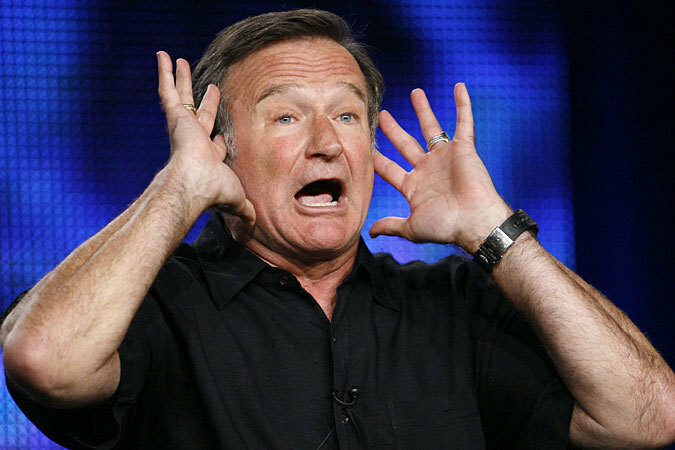 Knowing how the shock, sorrow, grief, and endless “what if” type questions continue today out Lee’s death 12 years ago – I just feel so sorry for Robin Williams family. I can’t tell you how much this touches my mind and how I feel so sorry for your pain. I have one question that comes to mind. Why is Xanax your friend? Are you sure it’s your friend? Was it your husbands friend? I believe it was Robins friend? I did not take Xanax but I was taking a close relative to it (Clonazepam). I thought it was my friend briefly too. But it was the furthest thing from a friend. It very quickly turned on the negative horrible chatter in my head that I could not turn off no matter what I did. I’m no longer taking it and it was very hard to wean off of, actually almost impossible. It almost took my life, but I am one of the lucky ones. I can live with depression now but not with the prescription drugs a long side it. Just food for thought. If you or anyone else reading this ever has a problem with benzodiazpines alone or combined with antidepressants go to benzobuddies.org and read and absorb the information and make an informed decision. Gonnawin, thank you for commenting, and I appreciate your concern. Your words are wise – a caution to anyone who considers using rx meds. For me, Xanax is a seldom-used prescription that helps when anxiety threatens to overcome. Like you, I’m not a fan of rx meds, and rarely resort to them for any reason. Xanax was not used by my husband; his depression was undiagnosed and untreated. I have no information about Robin. Depression is a terrible affliction. You’ll be in my prayers.